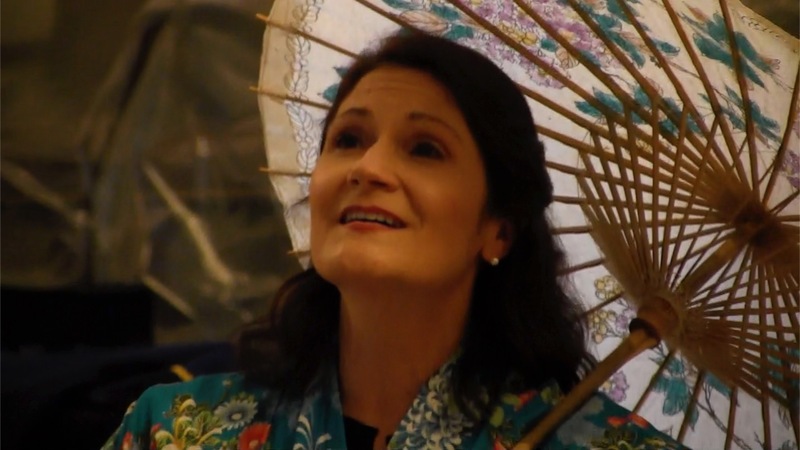 In the After Hours Report, Opera Western Reserve brings the classic “Madama Butterfly” to Stambaugh Auditorium. 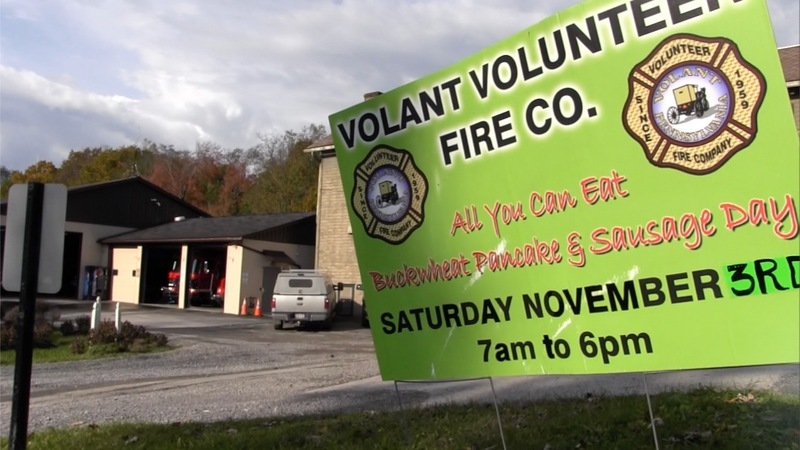 The Volant Volunteer Fire Co. is hosting its All you Can Eat Buckwheat Pancake & Sausage Day on Saturday. In the After Hours Report, join Dr. Frank N. Furter at the DeYor for a performance of the Rocky Horror Show. 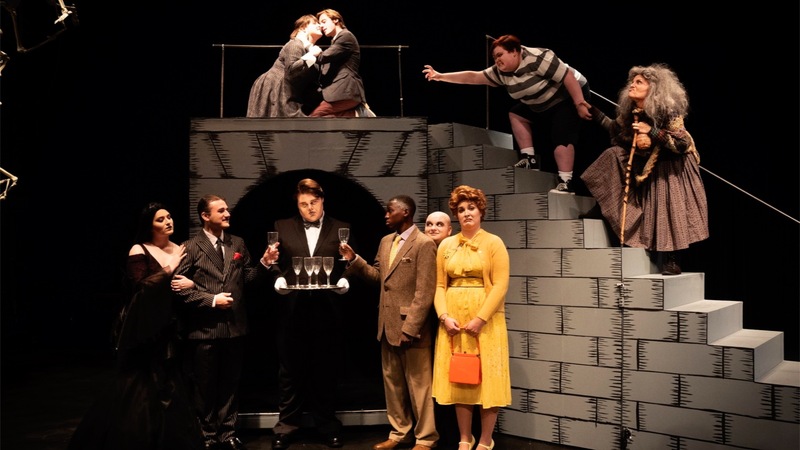 In this week’s After Hours Report, Youngstown State University’s Department of Theatre and Dance presents "The Addams Family, The Musical” this weekend and next at Ford Theater on campus. 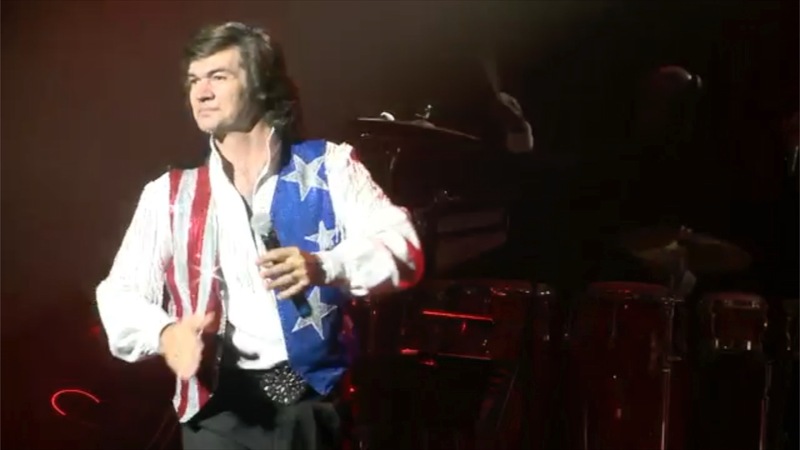 Preview the groups who will be performing during Warren Civic Music Association’s 2018-19 season in this After Hours Report. 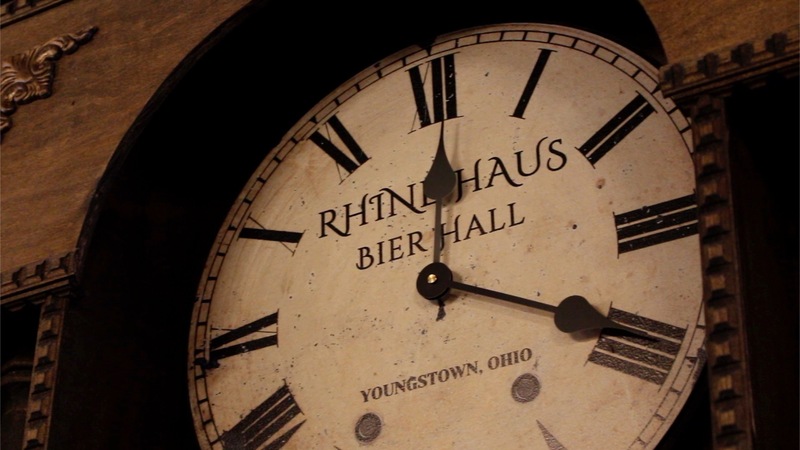 In this After Hours Report, join the Oktoberfest celebration this weekend on Phelps Street in downtown Youngstown with German drinks, food and music. 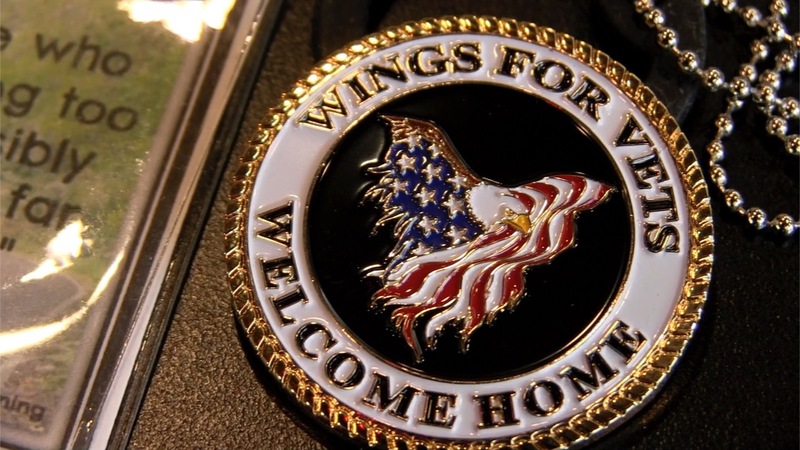 In this After Hours Report, Marigold Capital Group will hold a spaghetti dinner and bike ride Sept. 29 to benefit Wings for Vets, a nonprofit that helps disabled veterans. 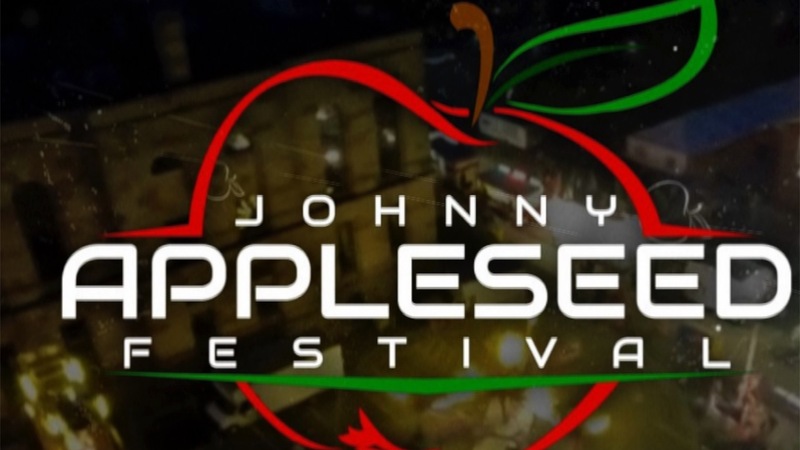 In the After Hours Report, Lisbon’s annual apple tradition returns to celebrate Johnny Appleseed. 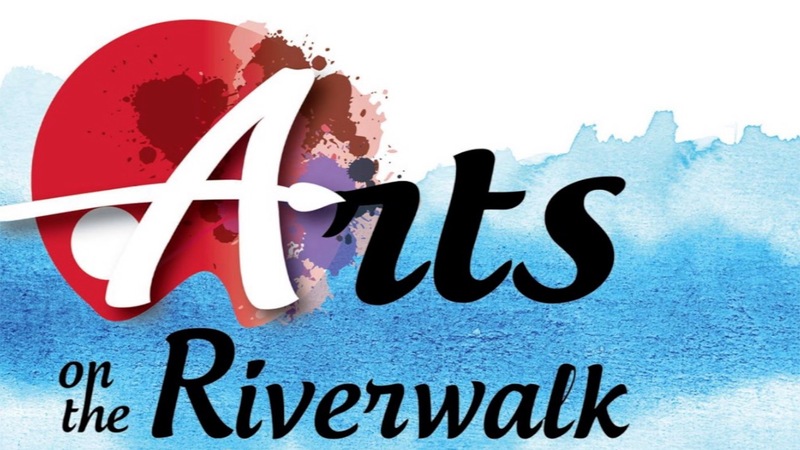 In the After Hours Report, arts and science unite in downtown New Castle for the fifth annual Arts on the Riverwalk. 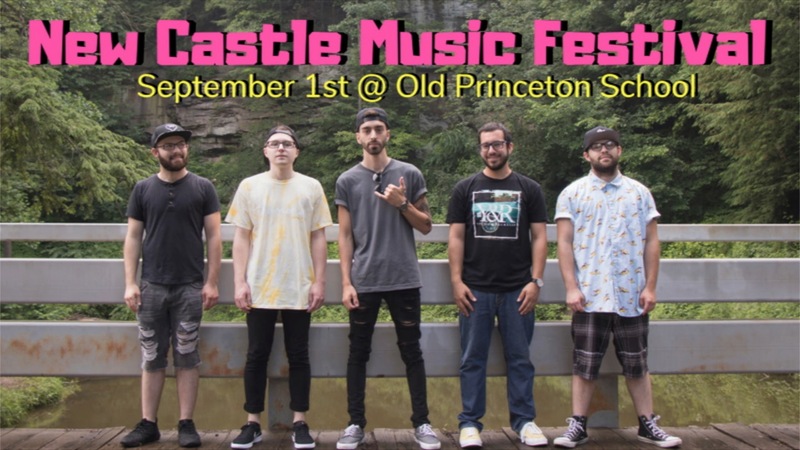 More than 20 regional bands fill three stages at the New Castle Music Festival on Saturday.